It could soon get more expensive to be a Costco member. A UBS analyst predicts the warehouse giant may be planning to increase the cost of becoming a member in 2017. "The conditions are in place for Costco (COST) to bump up its membership fee early next year," wrote analyst Michael Lasser on Friday. Costco is a membership warehouse club, which requires consumers to pay an annual fee to shop in its stores. Lasser suspected the retailer will increase the annual fee for its basic Gold Star Membership to $60 from $55, and raise its Executive Membership price to $120 from $110. But the higher price tags aren't set in stone. "If its [competition] were to dramatically slow in the meantime or if there were some major macro disruption, it might delay this increase. But, it sounds like that's not likely." The note mentioned that the company has historically increased membership fees roughly every five to six years and that the last increase was November 2011. Costco told CNNMoney via email that there have been no discussions regarding an increase to membership fees. The Gold Star Membership is the retailer's cheapest membership and includes an additional card for a household member living at the same address. Executive Memberships are the most expensive and give shoppers a 2% reward on most of their purchases at the store. The number of Costco members increased 6% last year to more than 81 million. And members are loyal: 91% of U.S. customers renewed their membership in 2015. 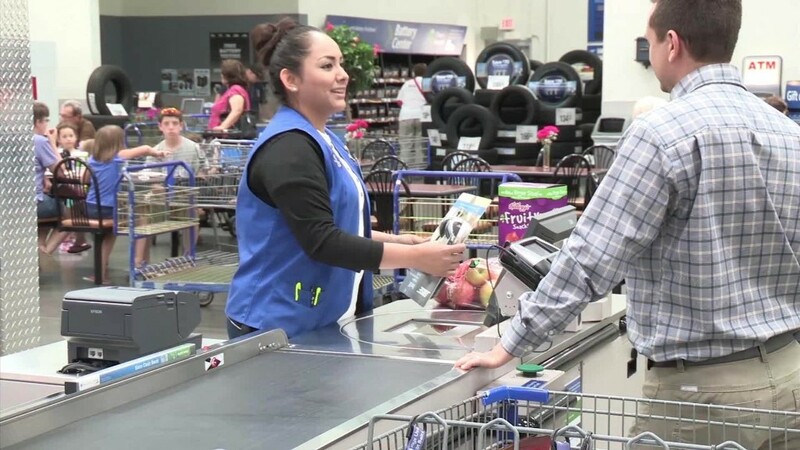 The warehouse club is gearing up to switch what credit card it accepts at the checkout -- ending its longtime partnership with American Express (AXP). Starting June 20, shoppers looking to use plastic will have to use a Visa (V) card to pay for items. In a January note, UBS said the switch to Visa could bring in an additional two million members.